the two sides of BBQ Knob do not respond to fire. 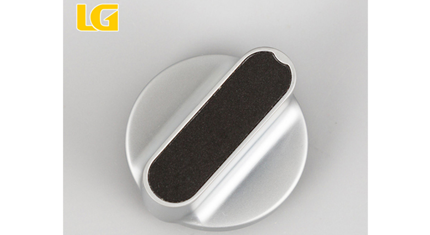 We check the gas stove can not be fired when step by step, and finally what is the cause? 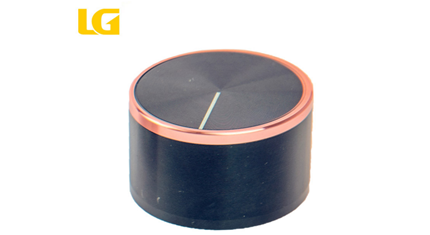 Reasons for the damper of Zinc Alloy Gas Stove Knob​: When the damper is not well adjusted, this may happen. In this case, you only need to adjust the damper. Why Can't Zinc Alloy Gas Stove Knob Be Screwed? The gas stove is almost a must-have appliance for every family. It brings a lot of convenience to our life. 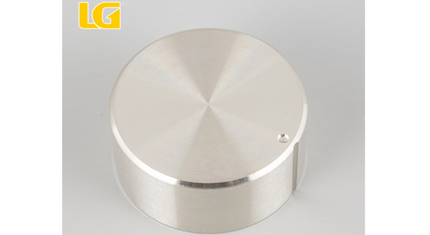 So what should I do if the Zinc Alloy Gas Stove Knob does not work? 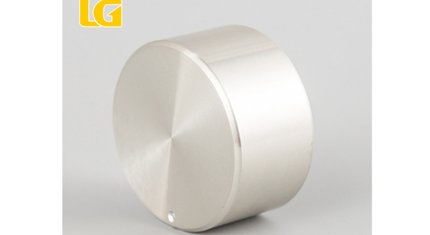 Why the Zinc Alloy Knob Can't Be Screwed? 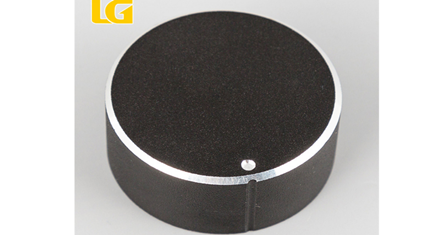 what should I do if the Zinc Alloy Knob does not work?